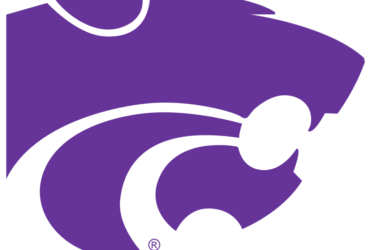 A small UAV from K-State Polytechnic is forced to land after being winged by a rifle shot. 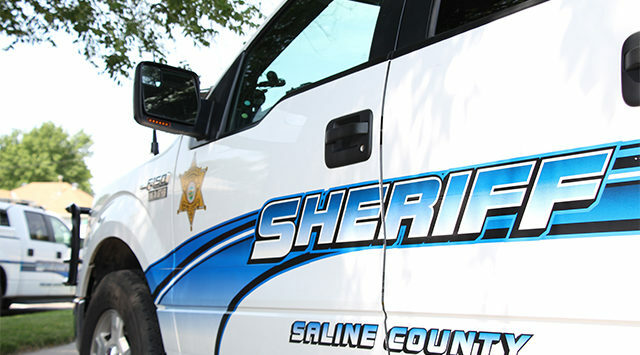 Saline County Sheriff Roger Soldan tells KSAL News that a 22-year-old Kansas State Polytechnic student was flying his kit-built Strix Strato Surfer drone over the 2900 block of E. Water Well Road when he heard the crack of rifle fire. The craft was flying at an altitude of 200 feet and began to shake and shudder and came down with a hole in it. The drone, which was the student’s school project is valued at $250. Sheriff Soldan says the student had the land owner’s permission to fly there and the shooter could face charges for criminal discharge of a firearm and damage to property. No one was injured during the incident that occurred on October 31 and reported to authorities on November 16.